He comes from a dysfunctional home where the brothers were involved with violence and drug use. She comes from a supportive, loving family environment. Both are Mormons. 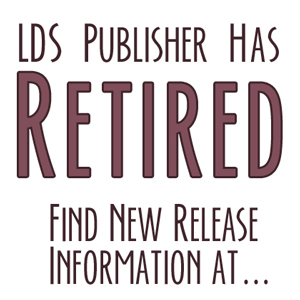 Both served missions for their church. She works in a drug rehab facility as a counselor. He comes to the facility on a court-ordered drug rehab program. It is where they meet: Dino DiLello, the charismatic and natural leader, too often on the wrong side of the law and Misty Squire, the pretty blonde social worker eighteen years his junior, who has a firm commitment to doing what’s right. 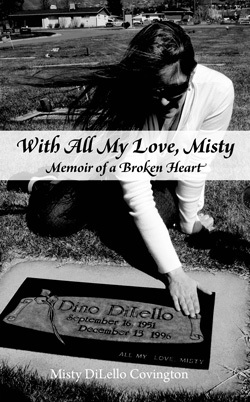 Dino and Misty are drawn together in a powerful love that surprises them both. They are married and face a bright and hopeful future. Dino has left his lawless past behind him. Or has he? The night that changes everything brings up troubling questions. As Misty comes to terms with her worst fears, she must also decide at what cost to pursue the truth behind that night. And somehow she must learn to live with a grief that seems to break her heart beyond all healing.